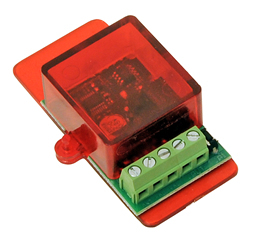 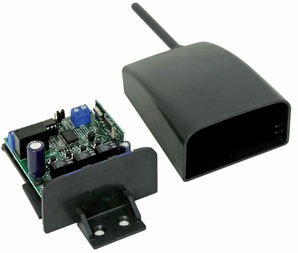 The 55416 receiver module is designed to be used with a 2 ways transmitter for double indipendent opening command. 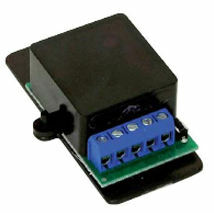 This module drives any electric lock with operating voltage 12 Vac without need of a transformer. 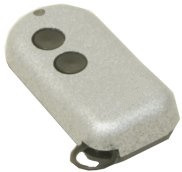 It can be used with an existing electric lock.